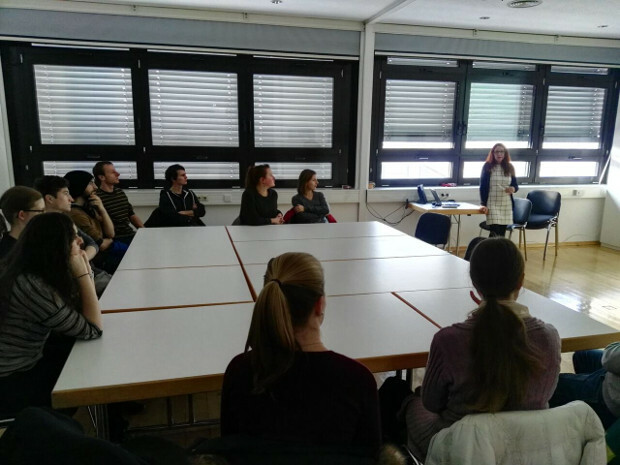 On Wednesday 11.01.2017 a group of chemistry students from the Universtity of Innsbruck visited the AGES, the austrian health and food safety agency. AGES was founded 2002 with the objective to minimise risks in the areas of health and food safety as well as consumer protection. 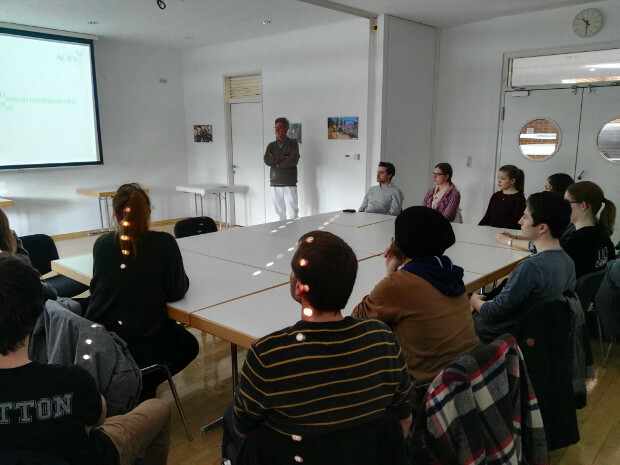 Dr. Masselter gave an overview of all six facilities spread across austria as well as insight into the food safety institute’s work and area of business. Dr. Schöpf informed the group about the work of the institute of animal health. Afterwards a glimpse behind the curtains of the daily routine in the analytics and pathologie facilities was enabled in a lab tour. Extraordenary examples from food examinations especially caught the groups attention. During our visit Dr. Masselter came along with us and answered incidental questions.